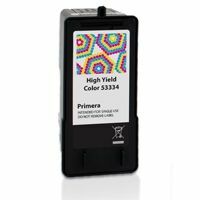 Primera provides specialty printing solutions to businesses worldwide. 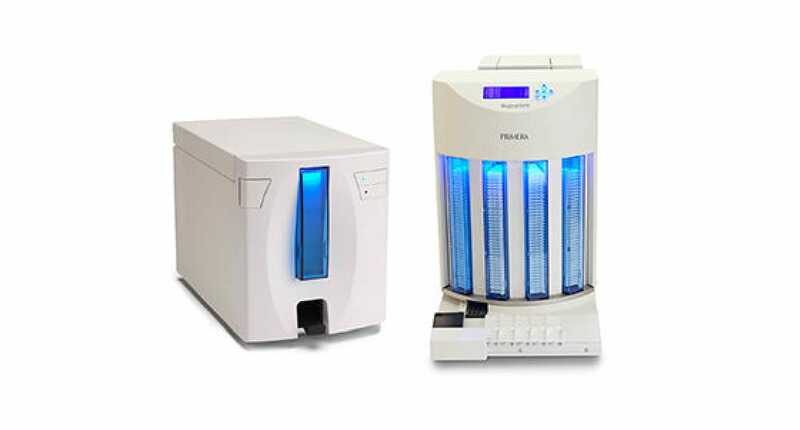 From Primera's best-selling disc publishers to our award-winning line of color label printers, medical lab printers and portable all-in-one printers, Primera equipment gives businesses and manufacturers the flexibility to take control of their specialty printing needs. 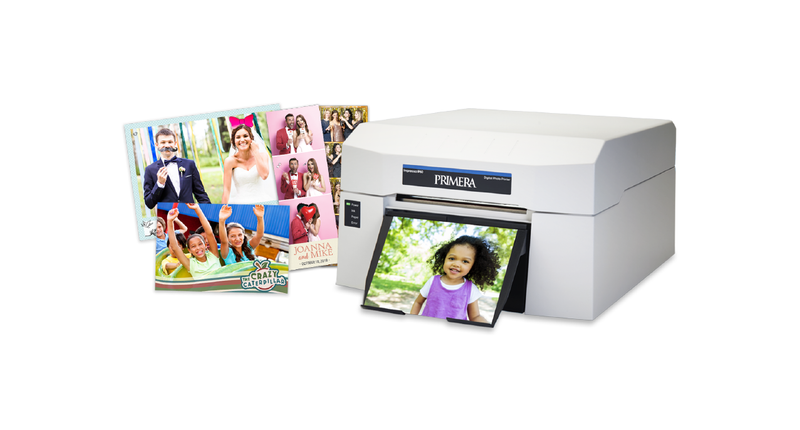 Primera Impressa IP60 is the fastest, highest quality, and lightest photo printer of its class. 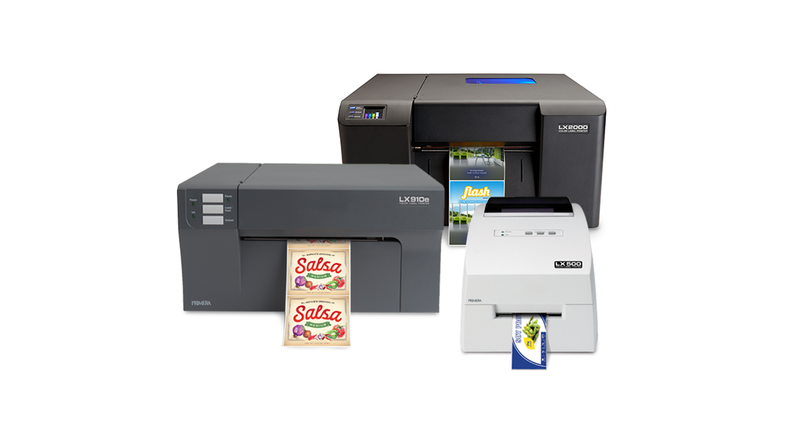 On-demand photo printing has never been easier and this affordable for businesses and prosumers. 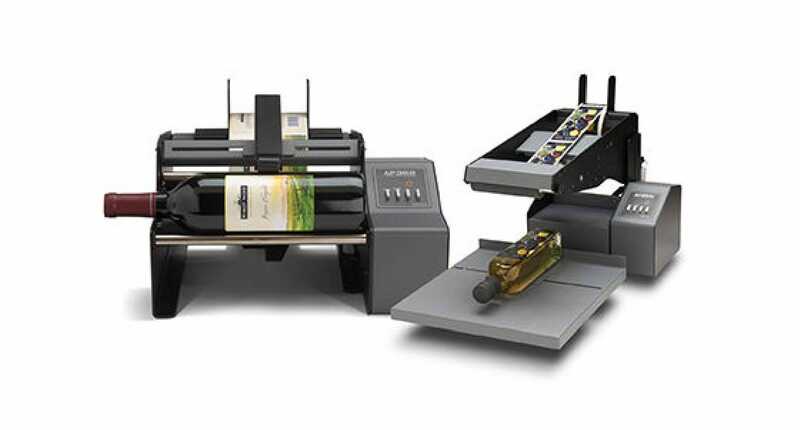 Primera LX-series label printers help manufacturers and service bureaus streamline their label production by bringing their label printing in-house. 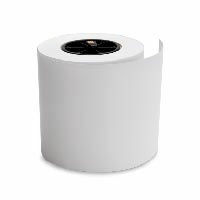 Primera label applicators help manufacturers apply their labels neatly and quickly to nearly any container. 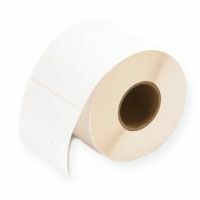 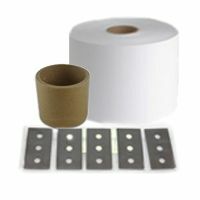 Label unwinders and rewinders are also available to help streamline your production. 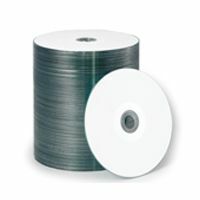 Primera Bravo-series of CD/DVD/BD disc duplicators and disc printers set the industry standard for automated disc publishing. 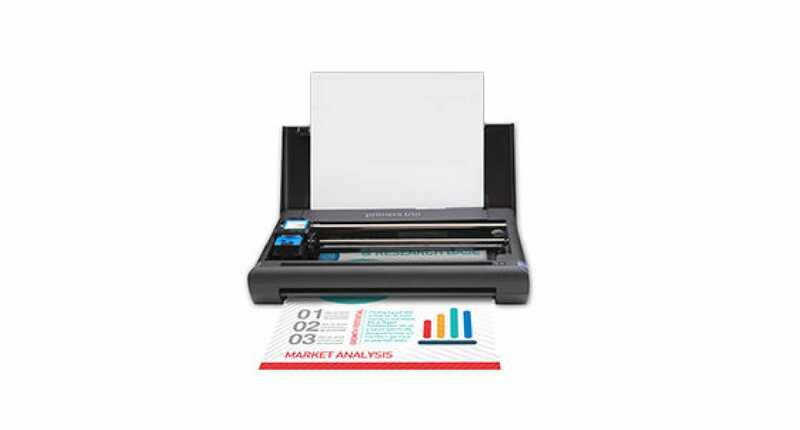 Primera Trio, weighing in at only 2.6 lbs., is the world's smallest and lightest all-in-one portable printer, scanner and copier. 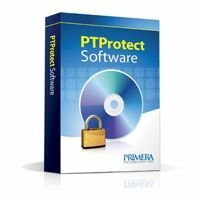 It's perfect for people who need to print, scan and copy while on-the-go. 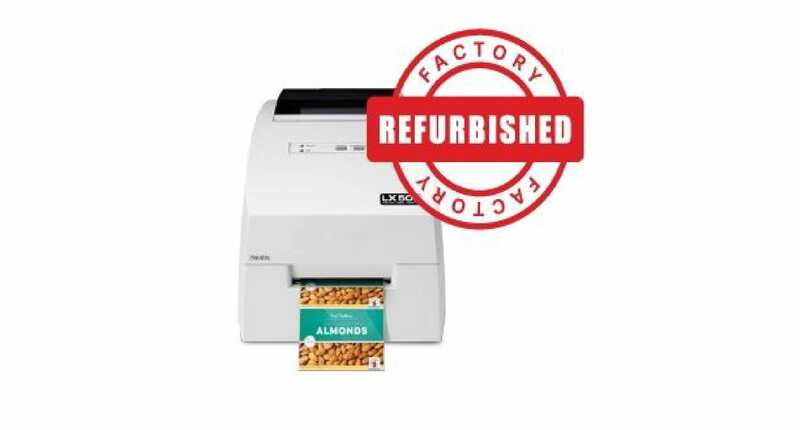 Refurbished, factory certified, duplicators and printers regularly become available due to the high volume of duplicators and printers Primera sells. 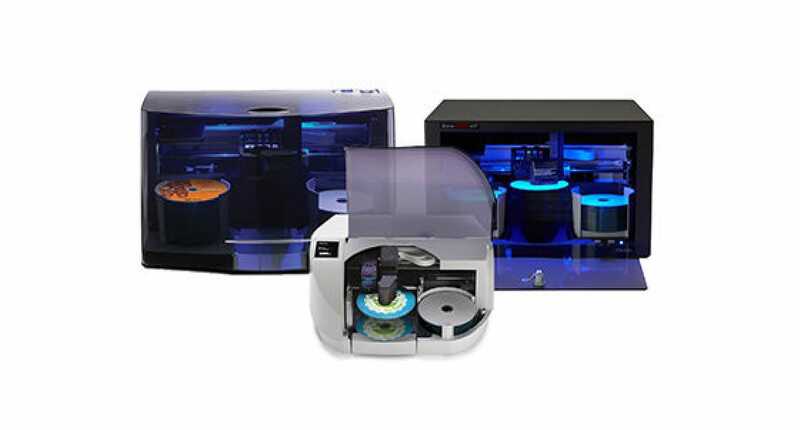 Primera Signature-series slide and cassette printers print directly onto slides and cassettes allowing labs to increase their efficiency and reduce errors.